Want to try the fastest, purest and most advance protein? 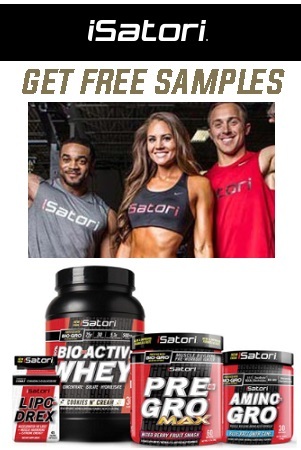 Try a iSatori workout supplement sample. Click the “Snag This” link and grab it now while supplies last. Get rid of your unwanted fats!